Named after one of the most culturally diverse and influential cities in the world, this outdoor dining table doesn't disappoint! 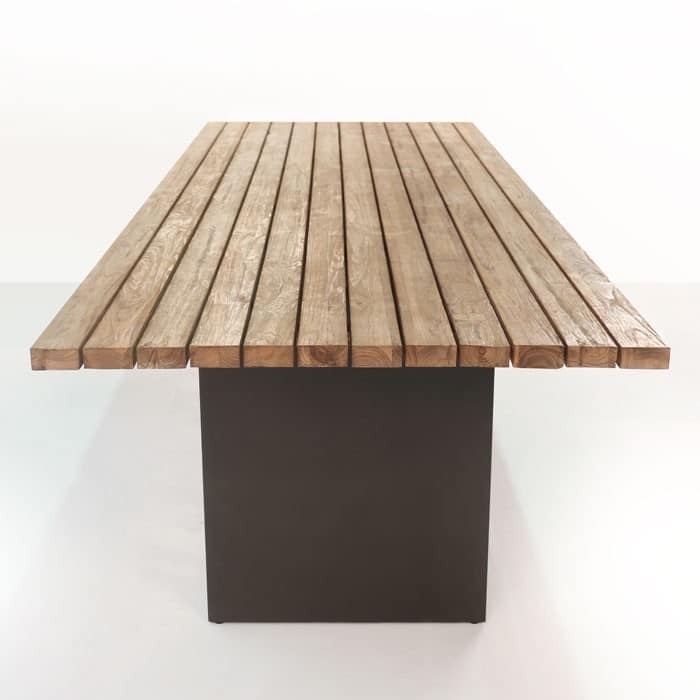 The New York outdoor dining table can be described as modern, industrial and rustic. It is perfect for your balcony or even indoor dining area. 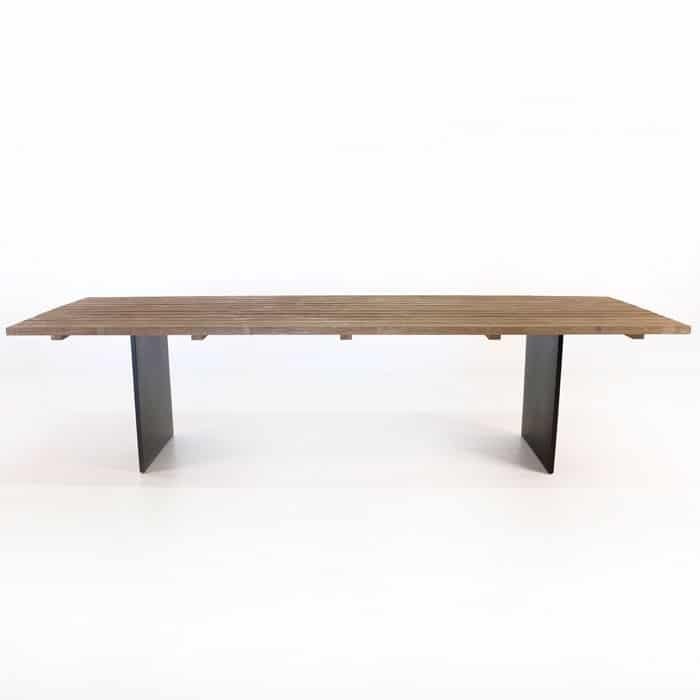 This Outdoor Dining table has got that definitive character that comes with great reclaimed teak pieces, but doesn't sacrifice the modern edge it was designed with, to achieve that character. 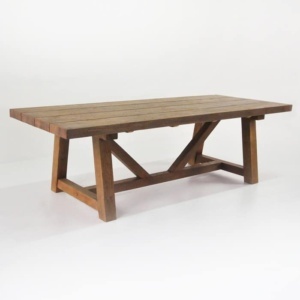 Whether you live in an urban loft or a rural country abode this dining table will suit your outdoor dining needs. 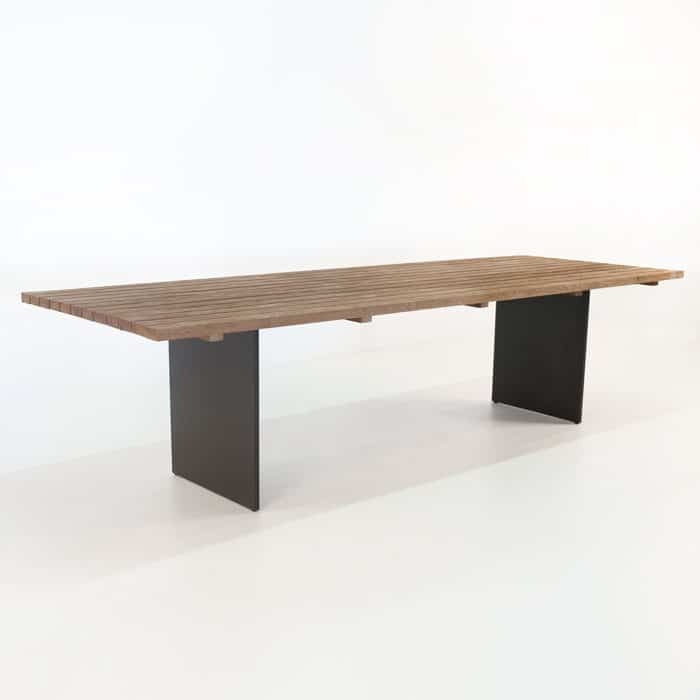 The New York dining table is made with a reclaimed teak tabletop and is supported by powder coated iron legs. 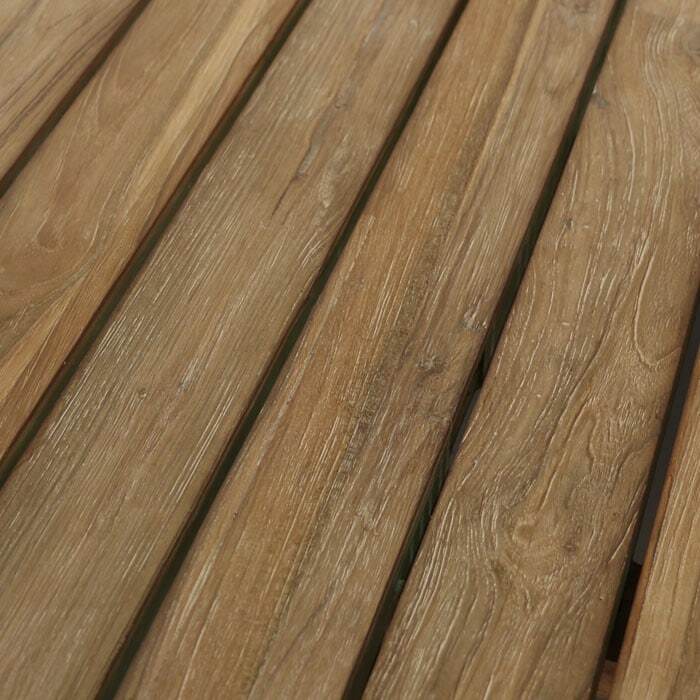 The hue of the reclaimed teak beautifully compliments the dark iron legs. 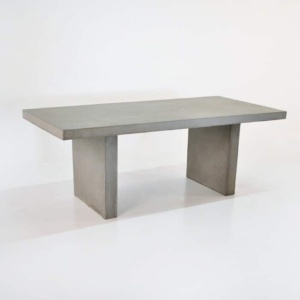 Both of these materials are durable, giving this table a substantial and solid structure. The New York outdoor dining table is available in 2 different sizes depending on what your space allows and how many guests you would like to seat. 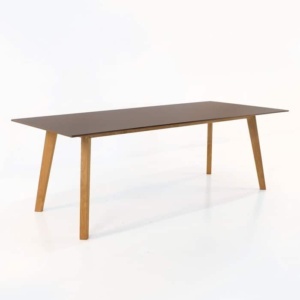 The table shown is 300 cm long and can easily fit 8 chairs. At Design Warehouse we have over 100 different styles of dining chairs. And many of them are striking additions to this table depending on your specific taste. Some of our favourite chairs to pair with this outdoor dining table are the Alix chair, Panama chair or black Edge dining chair. Mix and match for a distinct look that will be all your own. We are excited to help you create a dining set that you will enjoy for many years to come.